The switch in calendar for the CAF Champions League means an earlier start for the 2018-19 competition that comes just weeks after Esperance were crowned victors of the most recent event. Fifty-six teams from 46 nations start the road to glory as the Confederation of African Football condense a full programme into just six months as the Champions League switches to an August to May. 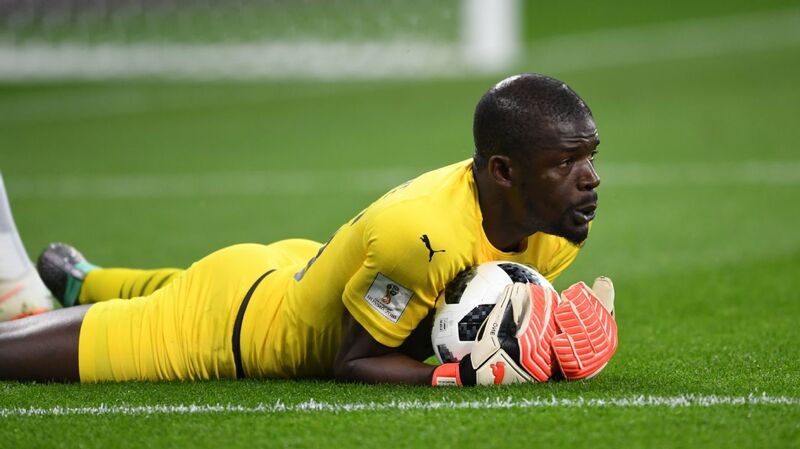 It will make for a hectic schedule for all teams, who must juggle domestic duties with 16 additional games in Africa's elite club competitions if they are to go all the way in this season's event. Some top side enter this week's preliminary stage, including 2016 champions Mamelodi Sundowns from South Africa, who are away at Leones Vegetarianos from Equatorial Guinea in the first leg on Wednesday. Translated to 'Vegetarian Lions', the Central African side should be no match for Sundowns on the pitch, but it will be a difficult round-trip for the Pretoria-based side and they are sure to be in for an uncomfortable stay in Malabo. Fellow South Africans Orlando Pirates, who were African kings in 1995 and were finalists in 2013, return to the elite club competition with ambition to lift the trophy again under experienced coach Micho Sredojevic. The Serb knows everything about competing on the continent in both club and national team level and will have the squad well prepared for their challenges. They have a gentle start at home on Wednesday against Light Stars from Seychelles, a side their compatriots Bidvest Wits trounced 9-0 on aggregate in the Confederation Cup two years ago. Primeiro de Agosto, who were semifinalists this year and perhaps unfortunate not to advance past eventual winners Esperance after a number of tough refereeing calls, start their campaign to go one better this year. They take on AS Otôho from Congo-Brazzaville at home in their first leg on Wednesday. The Sudanese duo of Al-Hilal and Al-Merrikh, who have been regular visitors to the group stages down the years, host Vipers (Uganda) and JKU (Zanzibar) respectively and will be expected to advance. Zambian side ZESCO United are away at Niger petroleum side AS SONIDEP in the first leg of their tie on Tuesday, while compatriots Nkana make the shorter journey to UD Songo from Mozambique on Wednesday. Ivorian side ASEC Mimosas, who were African champions 20 years ago host AS Mangasport from Gabon on Wednesday, while Tunisian side Club Africain are away in Rwanda at APR. For the first time the previous seasons' winners, in this case Esperance, advance straight to the pool stages and will miss the first two rounds of qualification. Four teams have also been handed byes through the first round, 2017 winners Wydad Casablanca of Morocco, the DR Congo duo of TP Mazambe and AS Vita Club, and this year's beaten finalists Al-Ahly.